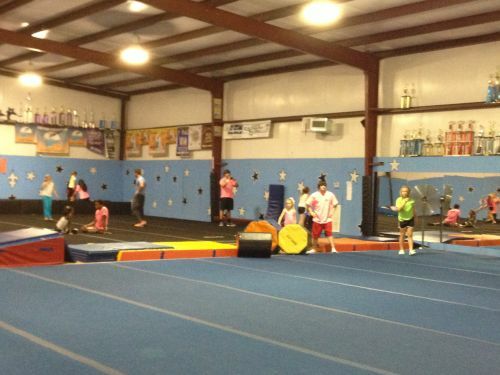 Laurel Gymnastics and Cheer is owned and operated by Derrick and Lorrie Dry. 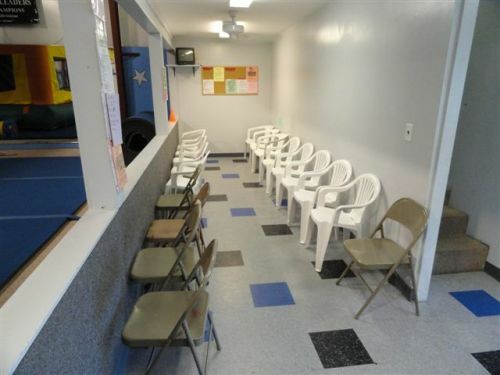 LGC, formerly known as Laurel Gymnastics Academy, has been in operation since 1990. 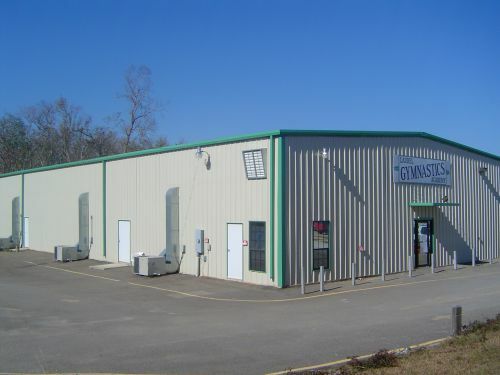 LGC is located at 2114 Sandy Lane in Laurel, MS. Our business hours are Monday, Tuesday, and Thursday 2:30-8:30 p.m. and Wednesday 2:30-7:30 p.m. All payments should be mailed to Laurel Gymnastics and Cheer, P.O. 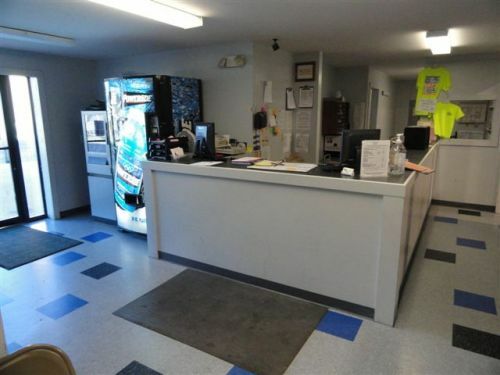 Box 3014, Laurel, MS , 39442. If you would like more information or to cancel a lesson, please call us at (601) 649-2090 or e-mail us at cheer@laurelgym.com.